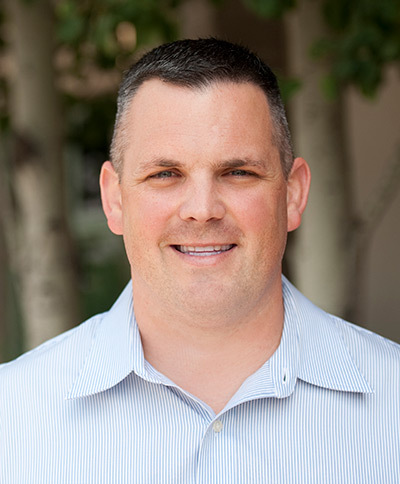 Dr. Ben Smith is Bridger Orthopedic’s newest surgeon. Ben is looking forward to expanding upon the exceptional spine care that Bridger Orthopedic has provided to Gallatin Valley and Southwest Montana. He has extensive training in operative and non-operative care relating to the spine. He recently completed a premiere adult spine fellowship at Duke University where he mastered minimally invasive surgical (MIS) techniques in both fusion (XLIF, TLIF, and ALIF) and non-fusion procedures (microdiscectomies that are performed through a 18mm tube with the assistance of a microscope) along with complex revision and deformity surgery. He utilizes cutting edge technology including patient specific implants, motion preservation surgery (total disc replacement), and has extensive state of the art training with intraoperative computer tomography (iCT) navigation. Dr. Smith believes in a global approach to each patient and that communication between the patient and the team of physicians, therapist, and nurses is the most important aspect in achieving a successful outcome. Bozeman is a homecoming for Dr. Smith and his wife. His grandfather Walter Hill (prior MT state record holder in discus) was born and raised in Sheridan, MT where Dr. Smith visited many times while growing up. Dr. Smith was a prior Bobcat football player and graduated with honors in Health Promotion from MSU in 2006. During his time at MSU Dr. Smith spent a summer shadowing and an entire semester working with several different surgeons at Bozeman Deaconess, one of those surgeons was our very own Dr. Speth. Since Dr. Smith left Bozeman he has traveled the country to obtain his medical degree in Kansas City, MO and complete his residency in Orthopedic Surgery in Southern California, all with his high school sweetheart by his side. During residency the Smith family welcomed two children into the world. He returns to Bozeman from Durham, N.C. with his wife Lindsay and his two children, Zoey (5) and Garrett (3). He enjoys the outdoors (fishing, hunting, and hiking), swimming, and reading when he is not spending time with his family. Thanks-you for fixing my curve in my spine and doing a fantastic job! I feel taller, stronger and I am up and walking. I feel happy my back is straight. I feel good.